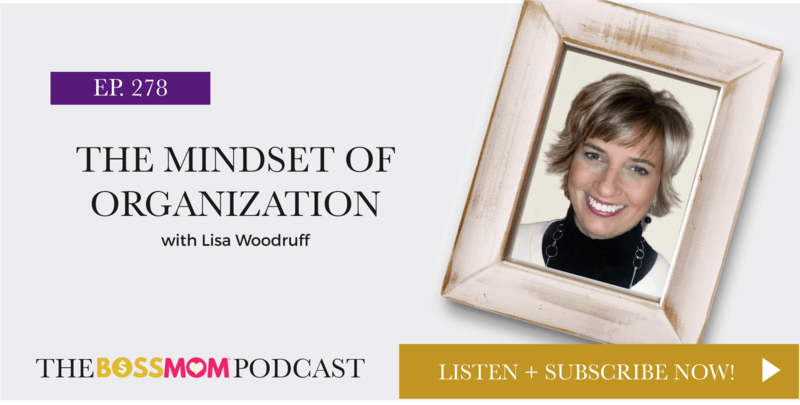 Lisa Woodruff is a home organization expert, productivity specialist and author of The Mindset of Organization: Take Back Your House One Phase at a Time, and How ADHD Affects Home Organization. 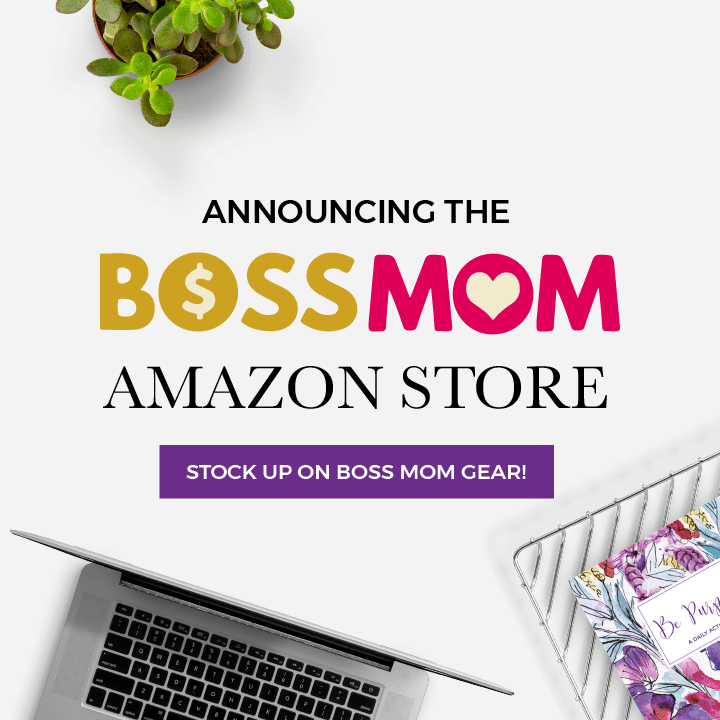 She believes organization is not a skill you are born with, but rather a skill that is developed over time and changes with each season of life. In this episode we are exploring the mindset behind organization, as well as how we become who we are, why we do the things we do, and how the way we organize our things affects our lives and businesses. I think you’ll walk away feeling motivated and inspired to dig in an get organized going into 2018. Enjoy! With everything going on in our lives, it’s time to roll into 2018 with a clean space and clear head to help our minds create the type of success in our businesses and our lives that we crave. 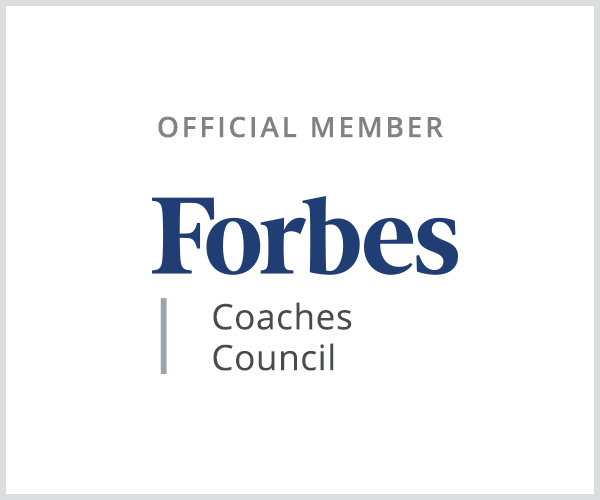 I recommend you join the 100 Day Home Organization Program with Lisa Woodruff.